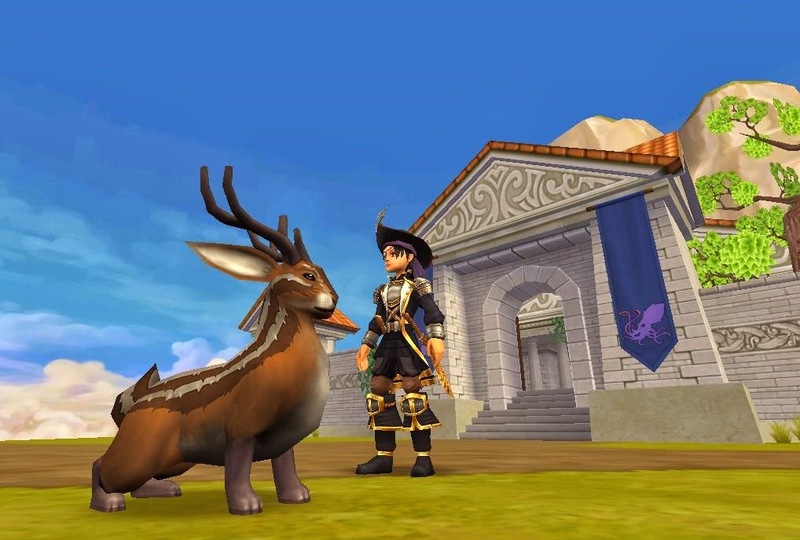 Massively releases a Pirate101 announcement on new advanced pet system that will soon come to test realm. So many things going on from pet arenas , ways to train. and I still wanna know what that building is! Check out Massively to read all about the new updates! If you thought pets were interesting check out Advanced Companions Incoming over at MMORPG. I can't wait to get testing. Bring on the test realm.